–Now is the time to begin planning for the removal of weeds around your property, remember the earlier you start in the year the easier it is to mitigate them. As soon as the weather turns warm, weeds become an extreme fire hazard not only for you but your neighbors as well. Remember in California weed abatement is almost a year-round endeavor. A good rule of thumb would be to have this work finished by the end of April. If you are an out of town property owner now is the time to schedule the work to be done and verify that it has been completed before the weeds turn brown. 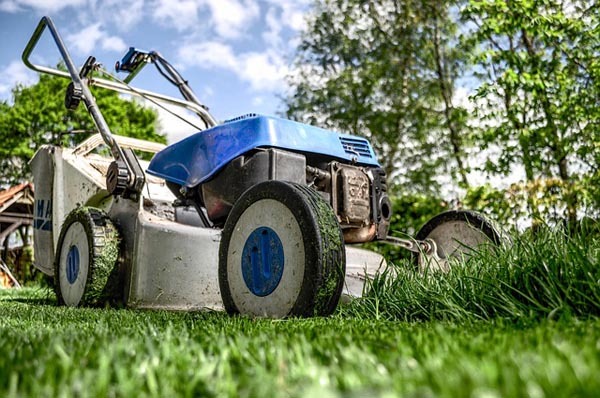 Depending on the rain fall, fire breaks may require multiple disking or mowing to maintain their integrity throughout the summer. All properties within the Templeton Community Services District boundaries, including yards and lots, must be cleared of all combustible vegetation, such as dead leaves, weeds, brush, and tree limbs by May 1 through Nov. 30. Property owners are also asked to remove excess trash, wood or other combustibles from their property to keep it fire-safe. Parcels that are three acres or less in size must be mowed or disked completely. Parcels 3 acres or larger must have at a minimum a soil firebreak around the perimeter and cross breaks at intervals breaking each block in no greater than 1-acre (or as directed by the Fire Department). Firebreaks shall be a minimum of 30-feet in width at perimeters and cross breaks and 50-feet minimum around structures. Downslope clearances from structures shall be a minimum of 100-feet. Clearances around and under oak trees shall be a minimum of 30-feet. Templeton Fire and Emergency Services thanks all participants for helping to make Templeton a fire-safe community. For further information contact Fire Chief Bill White during regular business hours at (805) 434-4900.